Alton Brown grew up in Bethnal Green, East London and started Karate when he was 11. He describes himself as ‘really driven from the start’. Twenty years on, we can see the results! 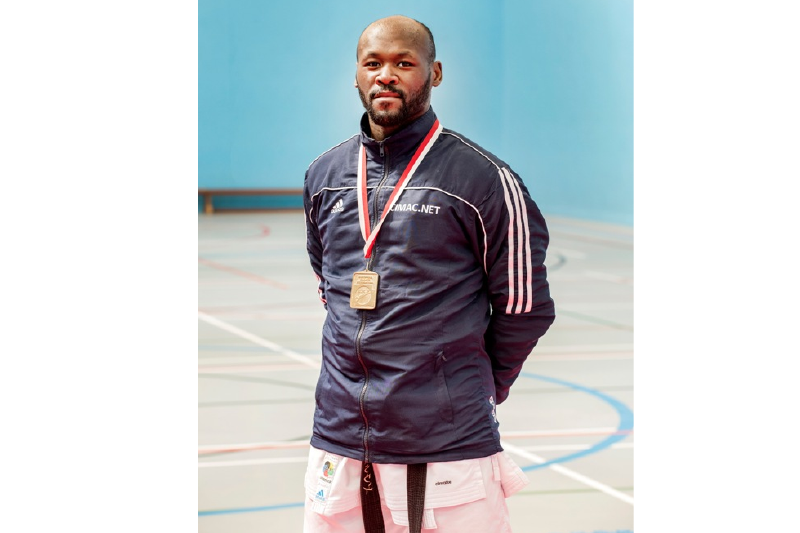 When Alton started Karate, he considered himself lucky to have been part of a competition-focused club. His instructor insisted the young karatekas trained several times a week, competed in regular competitions and the club facilitated travel abroad to train and compete. Growing up, Alton unknowingly trained with some of the best instructors England. Luckily many of them were London-based. He tried for what felt like years to achieve selection for the national team. Just as he was about to give up, Alton Brown was selected for the Junior World Championships in Athens. His first win sparked a run of wins for Alton and put him in prime position for a spot on the senior men’s team. Continued success at Senior European and World events included Alton’s most memorable achievement, his first European Gold. Two years ago, Alton and PerformancePro piloted a sponsored six month pilot strength and conditioning programme for a group of Karate athletes. This helped inform PerformancePro’s Karate 2020 Olympic Training programme launched January 2017. Looking to raise your game? Sports performance coaching at PerformancePro will help you gain the edge at any level of your chosen sport. Contact PerformancePro today for a FREE consultation.